Coverhead is a progressive estate located at the top of Coverdale in the Yorkshire Dales National Park at 1100-2000ft. This wonderfully isolated and wild landholding spans three sides of the watershed at the head of the dale. 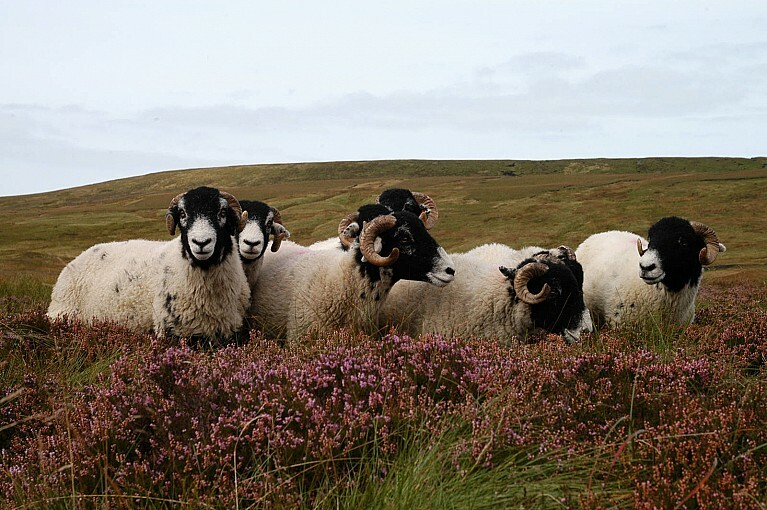 Three thousand acres of open moorland and two thousand acres of diverse moorland edge habitat are farmed and managed in hand. 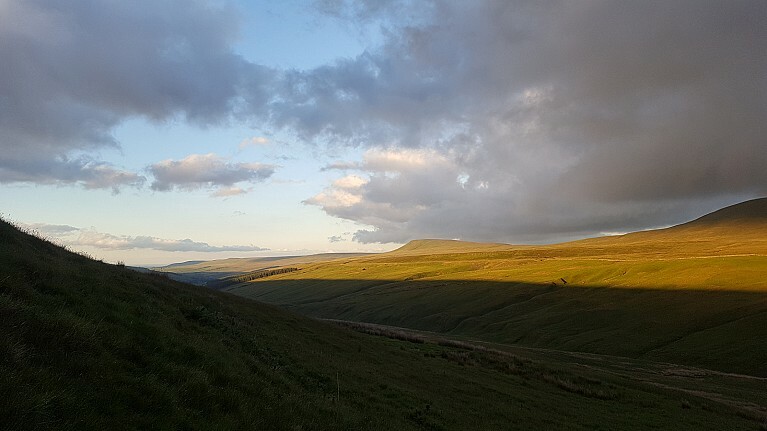 Our core interest is the sustainable and ethical operation of a first class sporting estate whilst delivering a net gain in important ecosystem services both in the locality and the wider catchment. 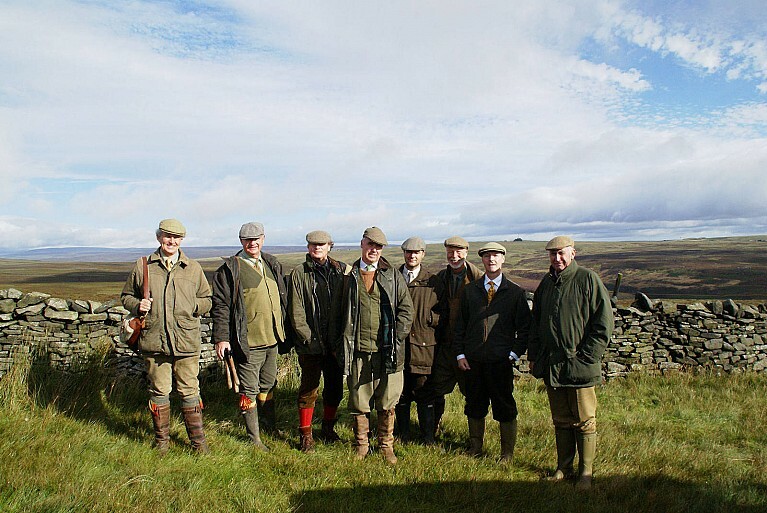 We offer a range of bespoke shooting and related activities and Hunters' Hall, our onsite modernized 17th century royal hunting lodge, provides comfortable and discreet serviced accommodation with stunning views. Coverhead is consistently in the vanguard of ground breaking conservation initiatives. 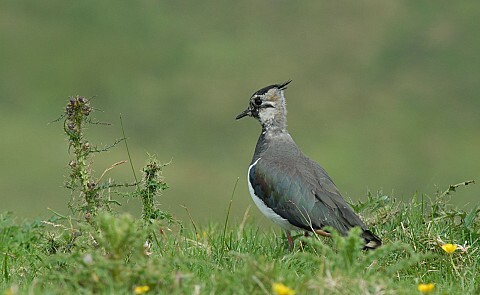 Current projects include; Black Grouse Recovery, River Re-winding, Sphagnum Moss Harvesting and Wild Flower Meadow Restoration. You can learn more about our environmental programs below. 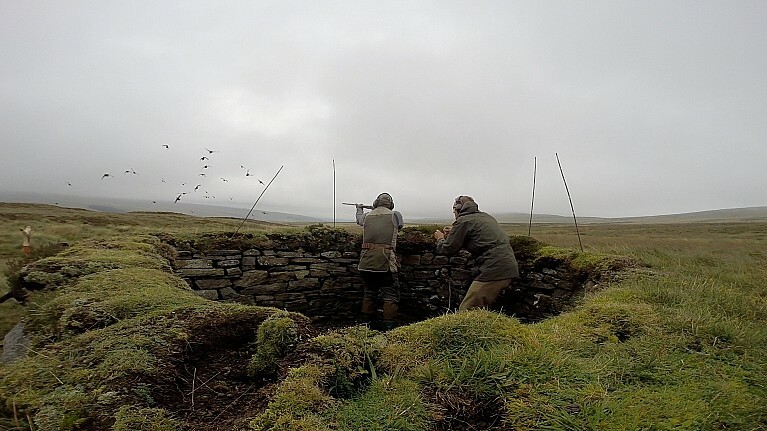 We offer a range of bespoke sporting opportunities and related activity packages: Driven and Walked Up Grouse, Driven and Walked Up Wild Game, Coverhead Introduction to Driven Grouse Courses, Simulated Grouse Practise and various Long Range Rifle Experiences. 2nd or 3rd visit to Coverhead. Quiet first couple of drives (weather was humid and very warm). Drive just before lunch was excellent and I started to get my eye in. Lunch was great then the final drive fantastic (for me). Shot well (2:1) and busy. Back next year is the plan. © 2019 Coverhead Farms. All rights reserved.